Russian mathematician who has continued and enriched the scientific tradition of Leonid Kantorovich. He works at the Sobolev Institute of Mathematics of the Russian Academy of Sciences and Novosibirsk State University and known for contributions to functional analysis and its applications to vector lattices and optimization. Interview: Is Russian Mathematics Promising Still? 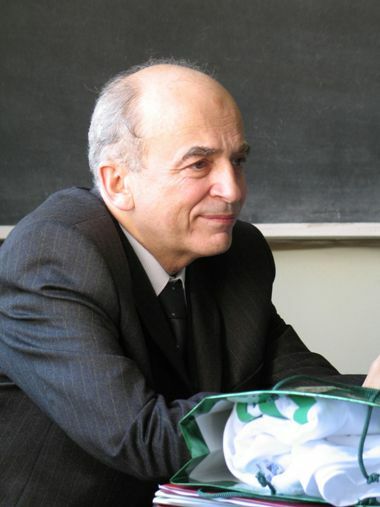 The interview with Semën Kutateladze, the Russian mathematician who has continued and enriched the scientific tradition of Leonid Kantorovich. He works at the Sobolev Institute of Mathematics of the Russian Academy of Sciences and Novosibirsk State University and known for contributions to functional analysis and its applications to vector lattices and optimization.